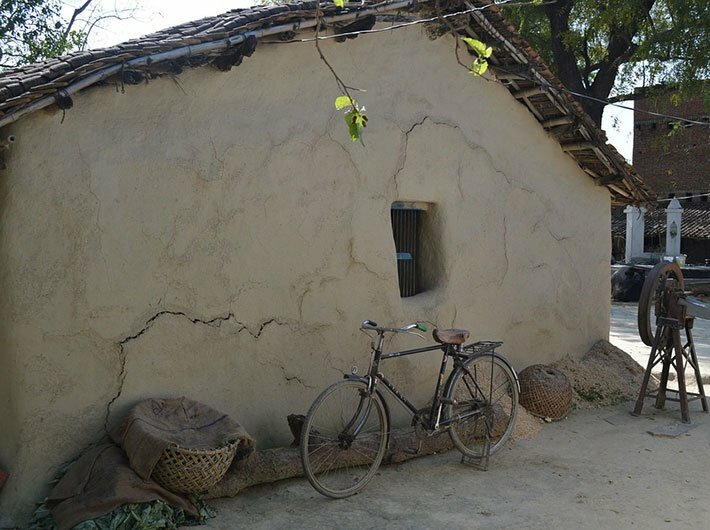 The union cabinet has approved a new scheme for promotion of rural housing in the country. The government would provide interest subsidy under the scheme. The interest subsidy would be available to every rural household that is not covered under the Pradhan Mantri Aawas Yojana (Grameen), PMAY(G). The scheme would enable people in rural areas to construct new houses or add to their existing pucca houses to improve their dwelling units. The beneficiary who takes a loan under the scheme would be provided interest subsidy for loan amount up to Rs. 2 Lakhs. National Housing Bank would implement the scheme. The government would provide net present value of the interest subsidy of 3 percent to the National Housing Bank upfront which will, in turn, pass it to the Primary Lending Institutions (Scheduled Commercial Banks, NBFCs etc.). As a result the equated monthly instalment (EMI) for the beneficiary would be reduced.